Municipal Council of Zrenjanin Municipality initiated the forming of Students parliament on the Municipality level which would be consited of representatives of all High Schools in Zrenjanin, as well as of representatives of Students hostel. Within the group of representatives of student unions we have gathered the data about their interests in participation within students union, as well as for their need in practice and knowledge needed for succesful work. Based on gathered information we have concluded that these young people need education that will develope their democratic knowldedge and crafts. 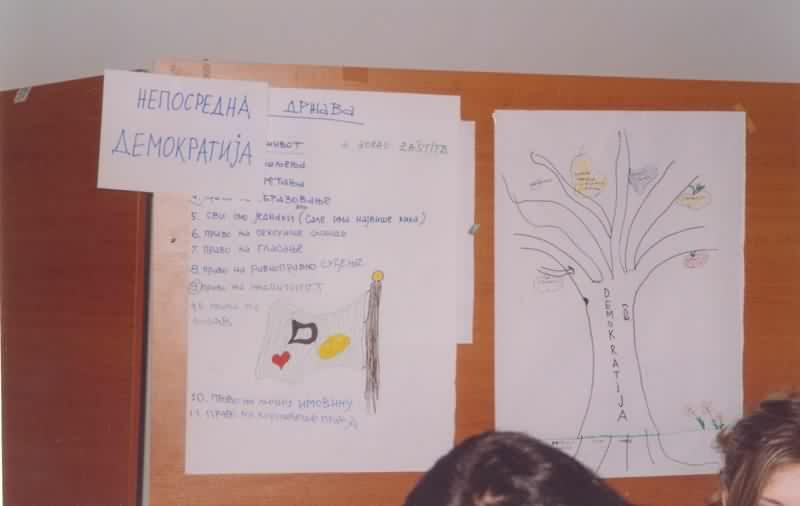 The project «Towards Europe – A School of Democracy» that we have conducted las year, was created to fulfill their needs. 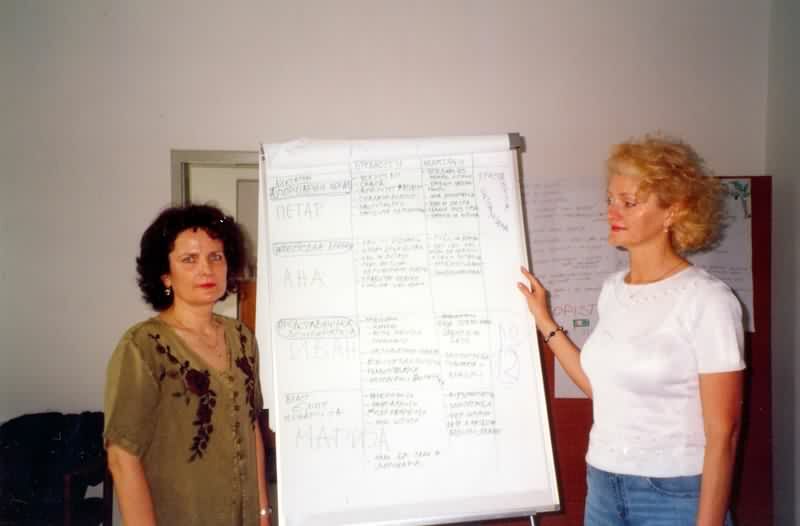 Expected results of the project are as follows: - A large number of members of student parliaments educated for democratic activity and use of knowledge that they have got trough this workshops in work of student parliaments of high schools and in Student Parliaments on Community level and their active communication with local self government. - Except that, we expect development of motivation for enriching knowledge and transfer of knowledge in preparations of gained knowledge between high school children. The project lasted for 6 months and 45 students from 9 high schools finished education. This project was financed by the Autonomous Province of Vojvodina – Secretariat for youth and sport and Municipality of Zrenjanin.